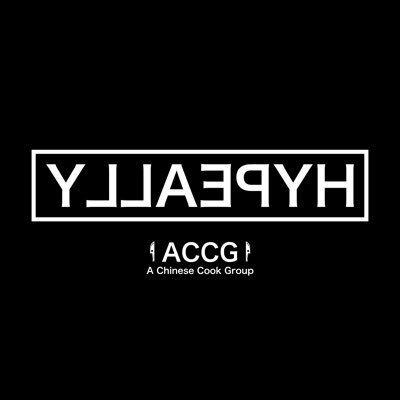 Hypeallyio is the foremost Chinese cook group. It offers membership in a private discord group that costs $40/month. You’ll find the most urgent information about upcoming releases, copping sneakers and clothing, etc. Hypeallyio is the foremost Chinese cook group. It offers membership in a private discord group that costs $40/month. But it’s worth it. You’ll find the most urgent information about upcoming releases, copping sneakers and clothing, etc. If you ain’t in this crazy group, you are missing a lot. The official website provides the only information, that no restocks are planned. So we recommend to follow Hypeallyio twitter page if you want this particular product.